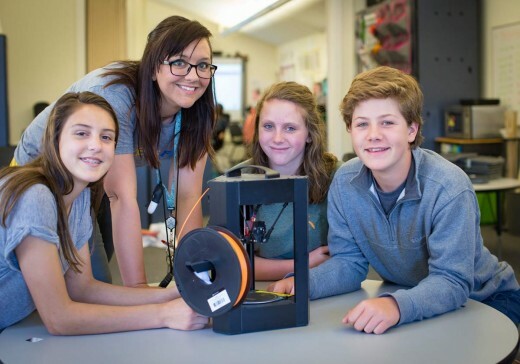 The South Carolina Youth Leadership Academy employs certified teachers who crave a fresh, new approach to teaching and curriculum delivery. Ours is not a traditional classroom-rows of desks are gone, and traditional student/teacher roles are reversed. YLA's student-centered curriculum shifts the responsibility for learning to the student, encouraging each learner to be responsible for his or her own academic success. Instead of conveyors of knowledge, teachers become facilitators of student learning and interact with students in positive, powerful ways. Ready to apply? Please email a resume & cover letter to Patsy Smith at patsys@clemson.edu. 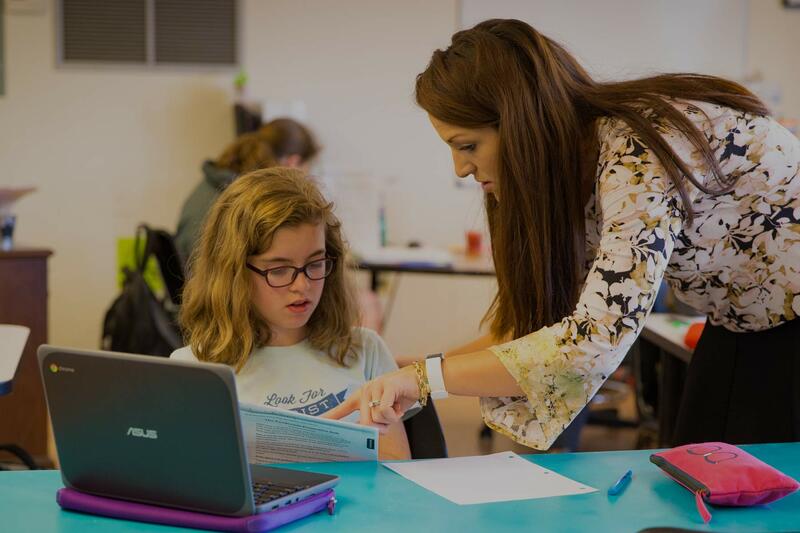 YLA teachers spend less time on the traditional tasks of classroom management and student discipline, and gain more one-on-one time with each student. Our innovative hands-on curriculum, content delivery and assessment framework, and vital professional development enable talented, creative teachers to do what they do best-teach.